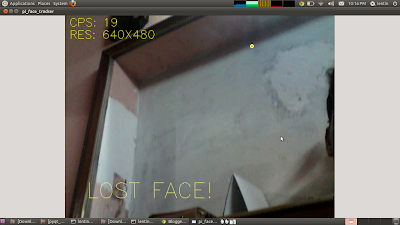 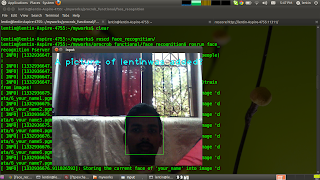 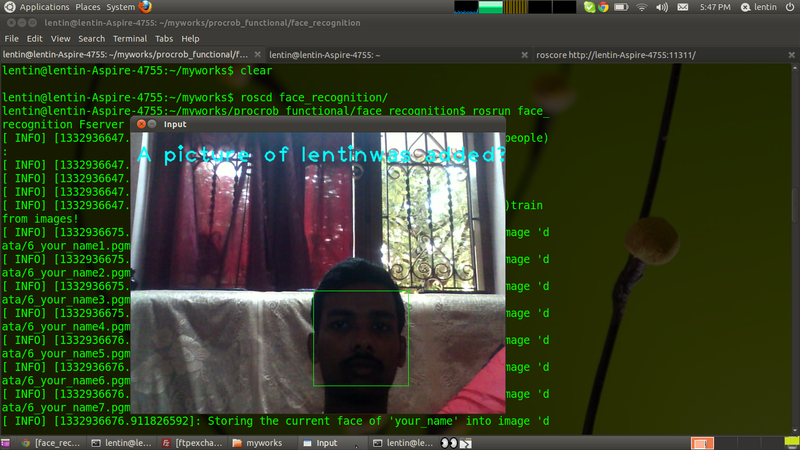 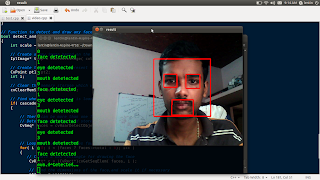 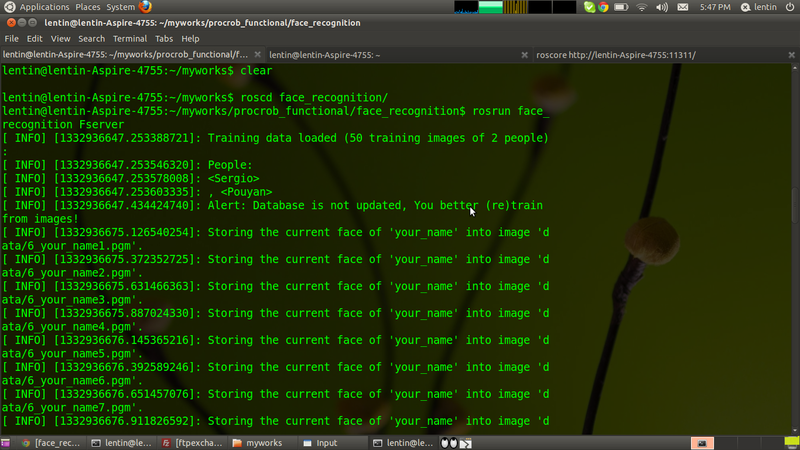 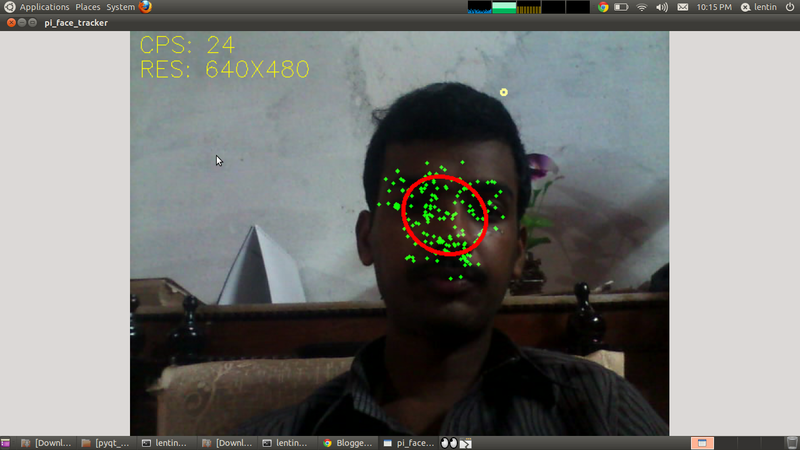 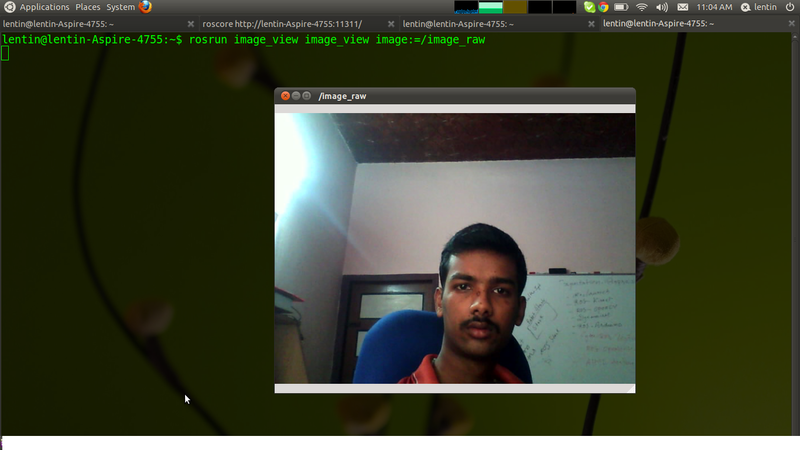 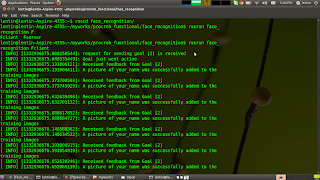 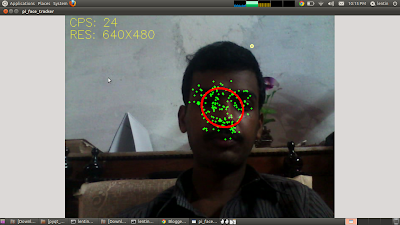 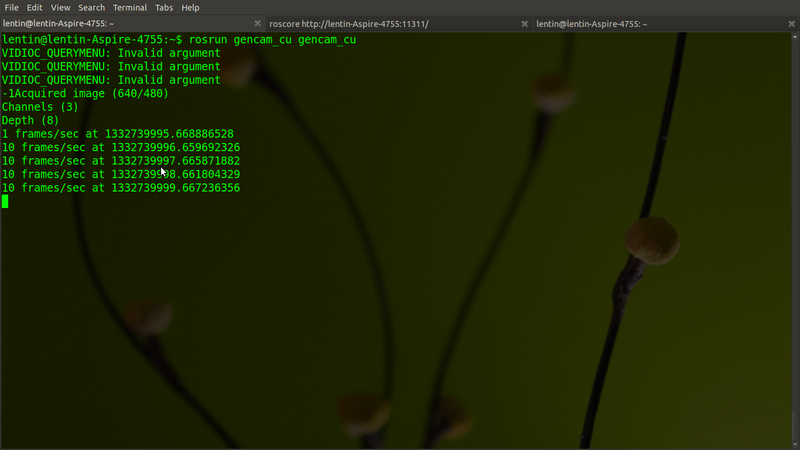 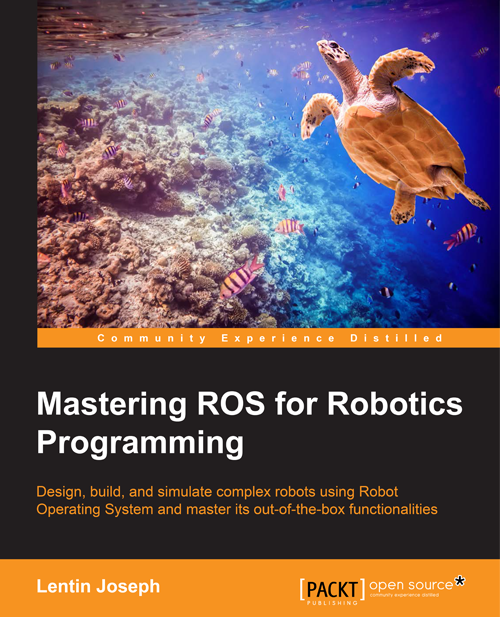 Pi_face tracker will work on Kinect and uvc_cam based webcams .Some webcams and laptop integrated cams have some issues while using uvc_cam .There is another package on ROS site called gencam_cu for webcams .Its working on OpenCV library . 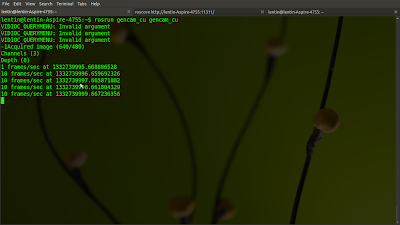 First you need to download and install gencam_cu first . 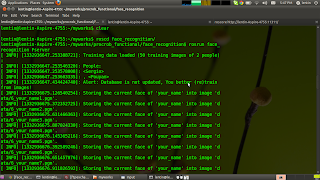 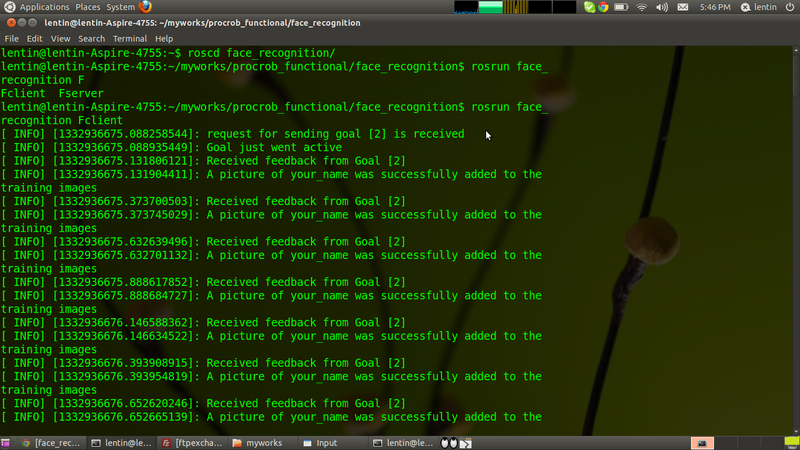 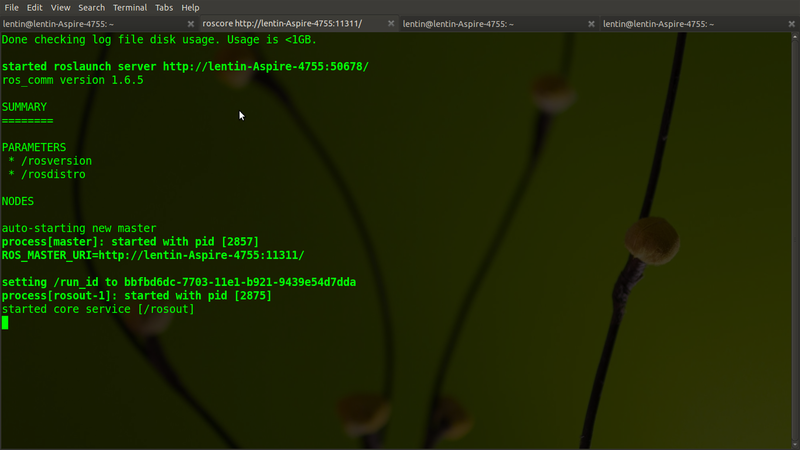 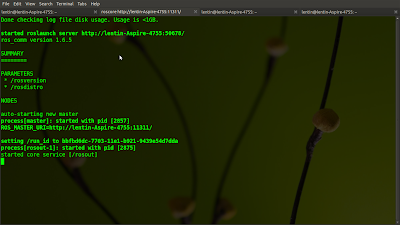 Before installing pi_face_tracker we need to change some parameters in pi_face_tracker launch file .